Dr. Shea Ferree Carney completed both her undergraduate and doctoral studies at Indiana University. 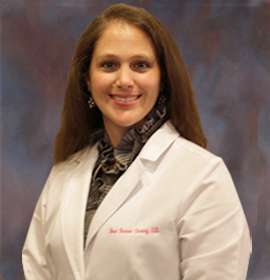 She graduated with honors from the College of Optometry and has received awards for her leadership and dedicated service to the profession of optometry. During her studies, Dr. Carney was at the world renowned Bascom Palmer Eye Institute in Miami, Florida where she received training in ocular disease and genetic disorders. While at the Bowersox Vision Center near Louisville, Kentucky Dr. Carney gained clinical experience in pediatrics, binocular vision problems, optometric neuro- rehabilitation and primary care. Her professional memberships include the Michigan Optometric Association, the American Optometric Association and the College of Optometrists in Vision Development. In 2014 Dr. Carney received the Michigan Optometric Association “Young Optometrist Of The Year” award. Dr. Marie Humphrey is originally from Novi, Michigan and graduated with a B.A. in Supply Chain Management from Michigan State University. She decided to switch careers early on and pursue healthcare. She received her doctorate from The Michigan College of Optometry (MCO) at Ferris State University. During her time at MCO, she was president of the private practice club, MOSPPA (Michigan Optometric Student Private Practice Association), and organized the Great Lakes Private Practice conference for both students and doctors. While at MCO, she received the Practice Management Award of Excellence and Senior Research Poster Award. 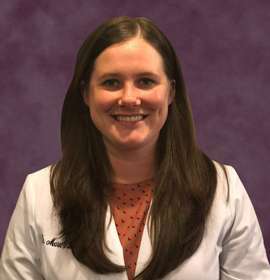 During her clinical rotations, she worked in private practice at Balian Eye Care seeing primary care, contacts, and ocular disease. She then transitioned to Kresge Eye at the Detroit Medical Center (DMC) seeing primary care, specialty contact lenses, and pediatrics. Lastly, she worked at the John Dingell Veterans Hospital seeing primary care and ocular disease. 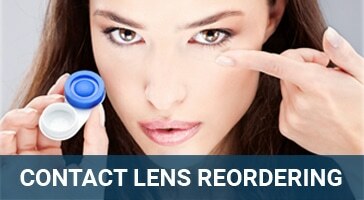 (multifocal, gas-permeable, scleral lenses and more), diabetes, glaucoma, macular degeneration, dry eye, pre- and post-surgical care, and cataract and refractive care. Currently, Dr. Humphrey is an active member of the AOA (American Optometric Association) and the MOA (Michigan Optometric Association). In her free time, she enjoys traveling with her husband Dave and spending time with family and friends. She is excited to provide eye care to Livonia and surrounding communities! Carroll, Karen and Dawn staff our front office, and can help you with a variety of needs including scheduling appointments, answering questions about billing and insurance coverage, and completing insurance forms. Is our optometric technician. 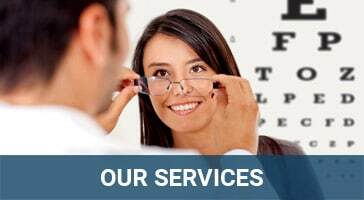 She helps the doctors with examination pre-testing, contact lens wearing instruction and special procedures such as retina photographs and visual field testing. Mindy is our optician. 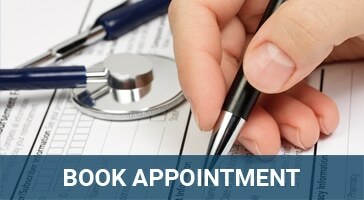 She has over 20 years of experience both in laboratory work and in frame selection, adjustment and problem solving. She enjoys helping patients to select the perfect frame and lens design, and adjusts glasses carefully to provide you with an optimal fit.